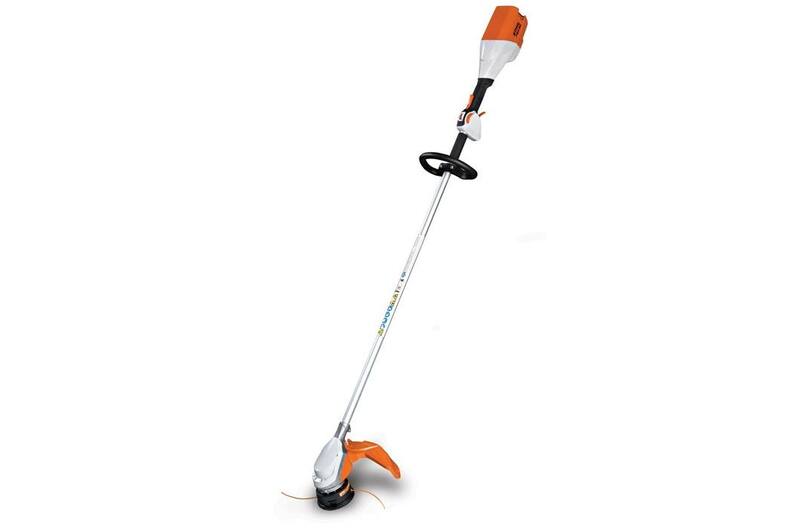 Professional straight-shaft trimmer powered by a 36-volt Lithium-Ion battery for excellent cutting performance. 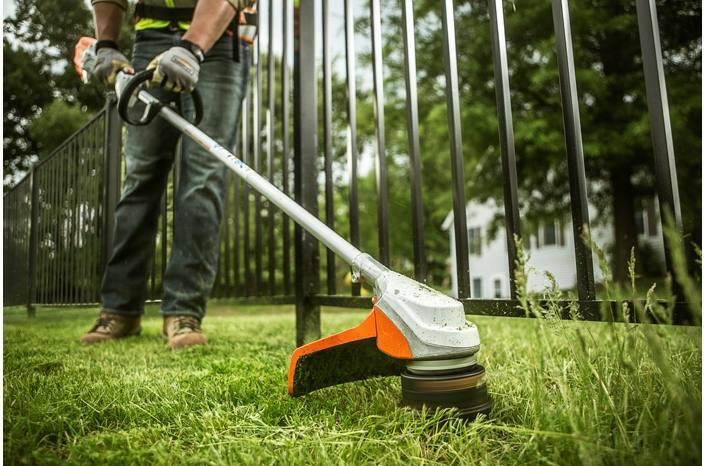 The FSA 90 R trimmer combines the benefits of Lithium-Ion technology with the renowned power of STIHL. 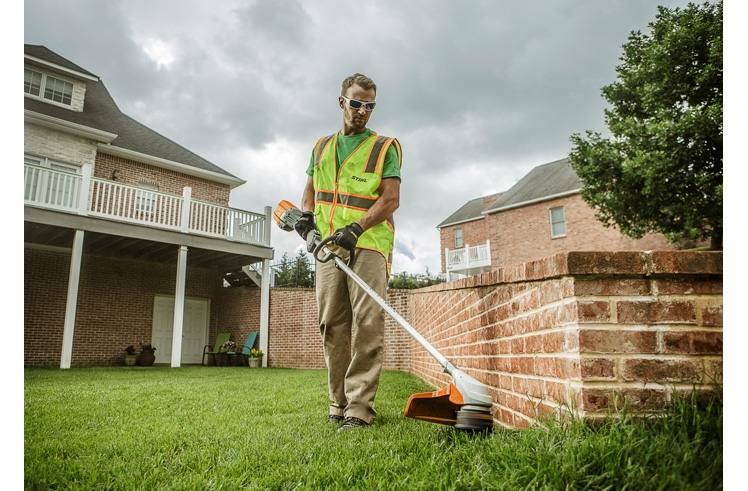 A quiet, battery-powered trimmer, the FSA 90 R is great for landscaping in noise-sensitive areas like school grounds, business districts or hospitals. If it's ease of use you're looking for, this is the trimmer you need - it's lightweight, has a 15" cutting width, ergonomic loop handle, a slim profile for easy handling and transport, and starts instantly with a squeeze of the trigger. Additional benefits include the innovative control handle with ECOSPEED “soft" stop trigger setting, which can extend the amount of work done on a single charge. The time for trimming fuel costs and exhaust emissions is now, and the FSA 90 R is the right tool for the job. Run times using ECOSPEED are substantially longer. Batteries and chargers can be purchased separately or as a combined set with tool.